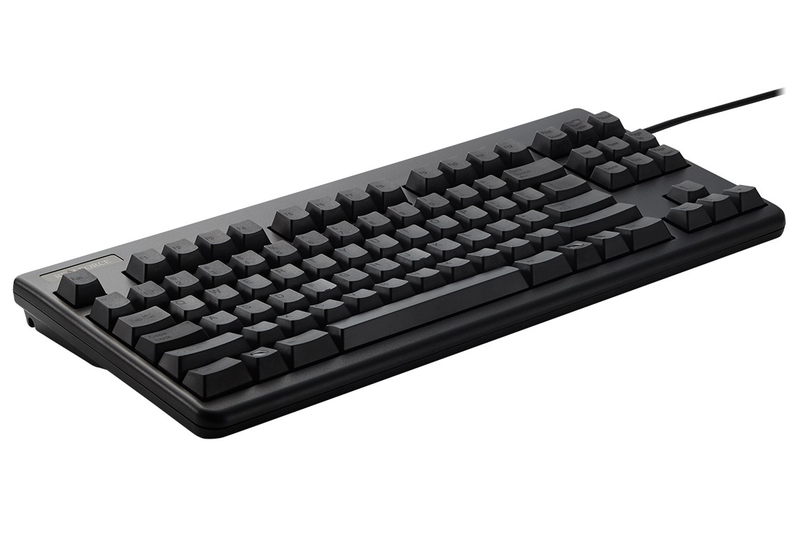 The Realforce 87UB with 55g Topre switches is a premium keyboard with a solid and refined sound and feel. 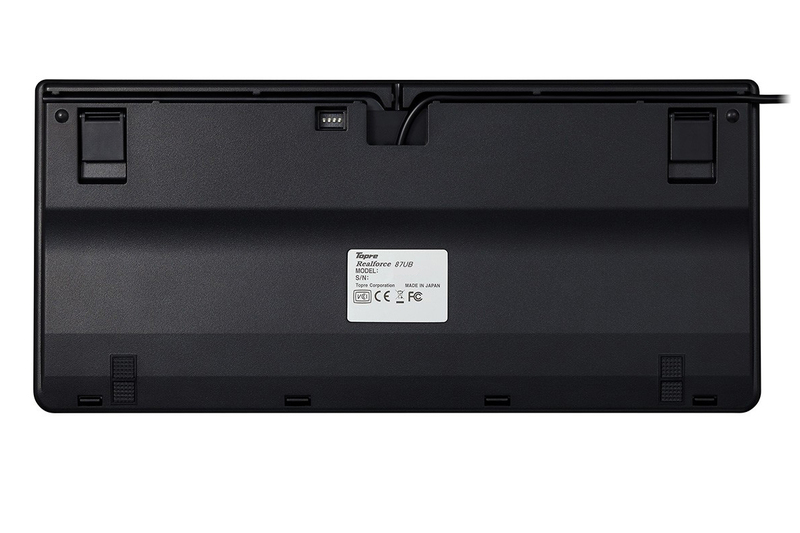 The 55g switches provide strong tactile feedback, although they might be too heavy for some people, especially for prolonged typing sessions. The sound and feel of this keyboard are even better after lubing the switches and stabilizers and installing internal silencing rings. Note that the dark legends are not legible except in bright light. For those who are not touch typists, you might wish to install a different color of Topre keycaps. My own keyboard has been outfitted with black on blue alphanumeric keys, but I have kept the dark keycaps for the modifiers, navigation keys, and spacebar. 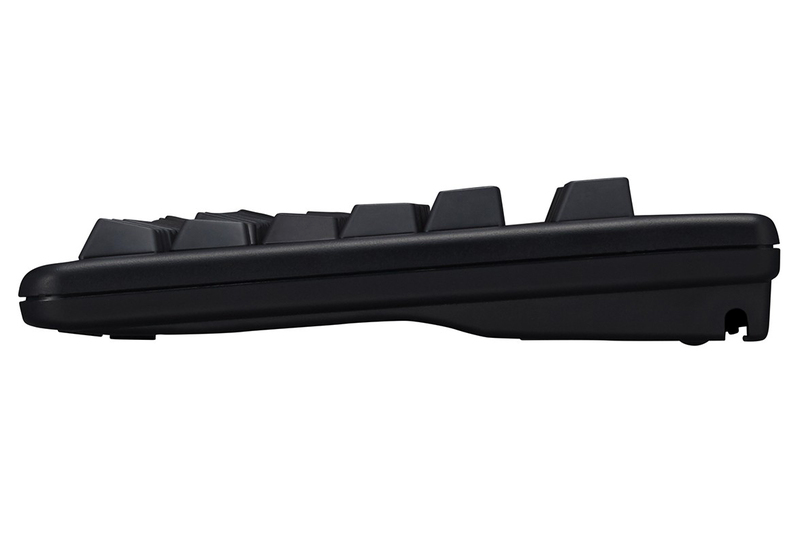 The contrasting colors enhance both the functionality and attractiveness of this excellent keyboard. This is my first Topre keyboard and the keys are so smooth. I love the thock it makes too. I don't know if it's worth the price though. I've never paid over 200 for a board yet it's already my favorite board. Topre keys feel great and I recommend if you have money. In the end it's just a keyboard so don't expect too much. I purchased this board last week and it is an absolute pleasure to type on. I went with this after typing on a Leopold with 45g domes and thinking they were a little soft/mushy. This keyboard has a great tactile response and the build quality is wonderful. For a plastic board, I was expecting some flex and there isn't any at all. The sound that this keyboard makes when typing is wonderful as well. Definitely worth the price. This keyboard completely lives up to it's hype in my opinion. While most Realforce keyboards are 45g this one is special because of it's 55g domes. And that 10g difference may not look like a big deal but it's such a fantastic typing experience. It's like popping bubble wrap for your fingers. May not sound like it, but it certainly feels amazing. Excellent build quality as always with these boards. 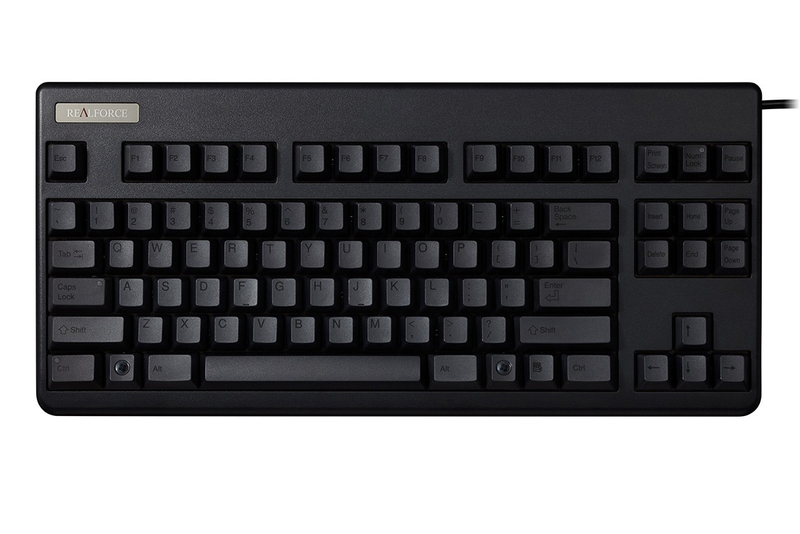 Normie keyboard with rubber dome switches not recommended if you want something mechanical.